Today is an easy day for my #100daysofhappiness! It is International badge day! 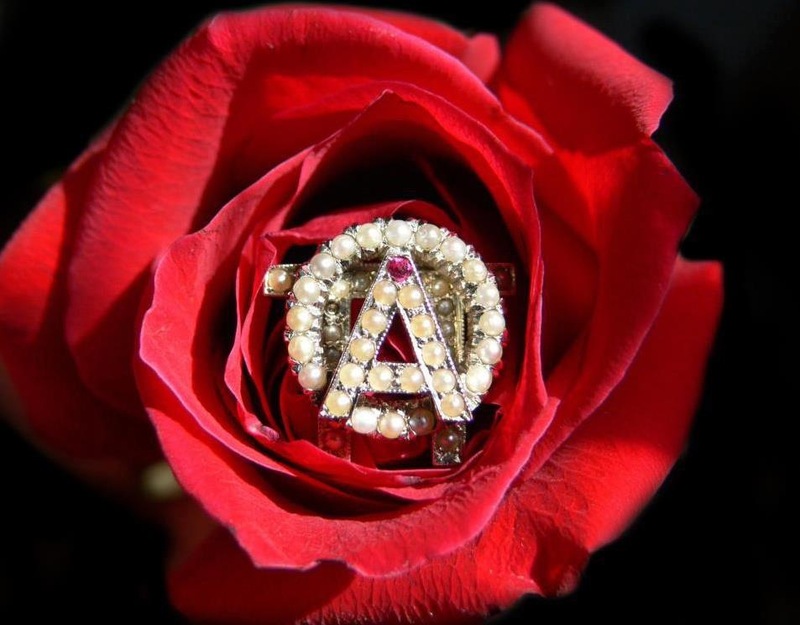 Alpha Omicron Pi has been such a staple in my life for almost 10 years! I have advised in at several schools and now I get to advise the AOII chapter at TCU! These women both collegians and the other advisers I work with inspire me to be a better person! Ten years ago I would have never thought a sorority would have made such an impact in my life but the women I have met are my sisters for a lifetime and have been there when I have gone through my lowest of lows and my highest of highs! If you are someone you know is ever curious about greek life I would encourage that you give it a chance because it is something that has helped mold me into who I am today!